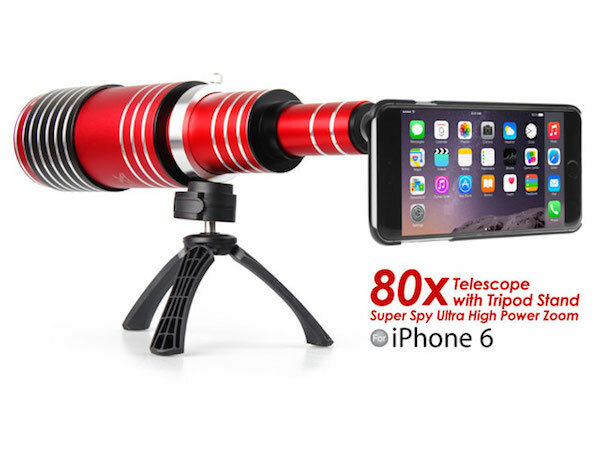 The ‘Super Spy telescope lens’ by Brando will let you take photos at up to 80x optical zoom. 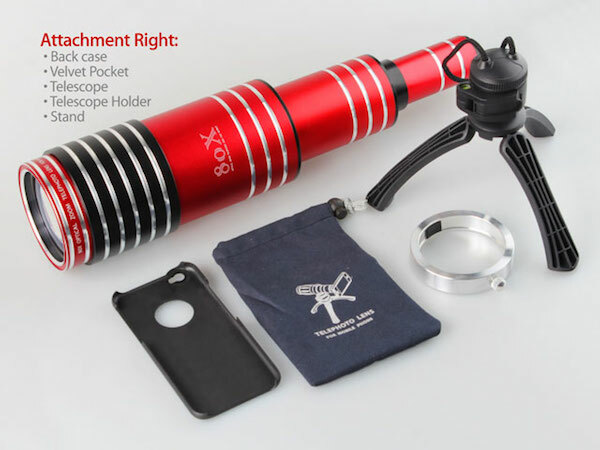 The telescope comes with a case for your phone, which allows you to shift it 360 degrees around, and can be adjusted to different heights—it can also capture a range of approximately 100 meters. 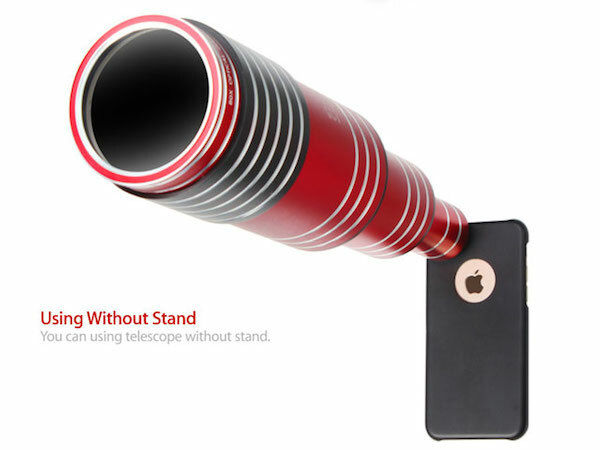 It can be used with a tripod or handheld, and is compatible with iPhones and Samsung Galaxy devices. 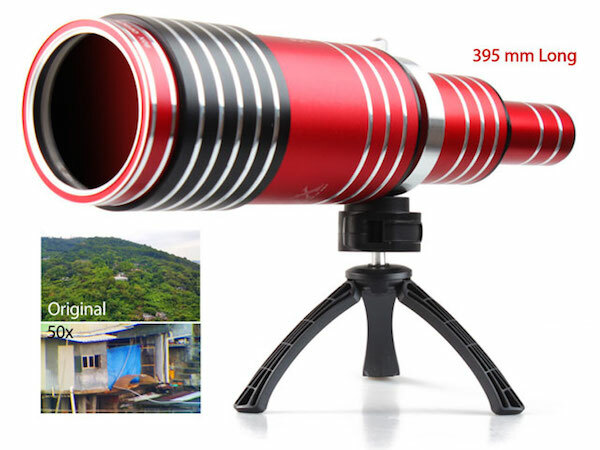 Head over here to purchase it for US$220.